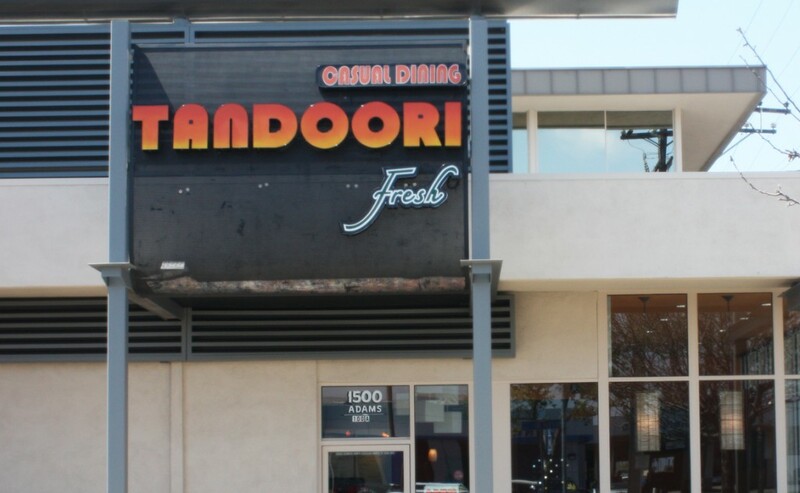 Tandoori Fresh Restaurant Owner and Chef Sajjad Premjee has been in the restaurant industry for over 15 years. Chef Premjee brings unique style and flare to the table by bringing Pakistani & Indian flavors together. Always fresh with the healthiest ingredients without compromising the flavor. Check the website for the full Tandoori Fresh menu!